Today was a busy interesting day, although did not create anything original or dedicated enough time to my goals. Nevertheless I did do unusual things and some that needed to be done. 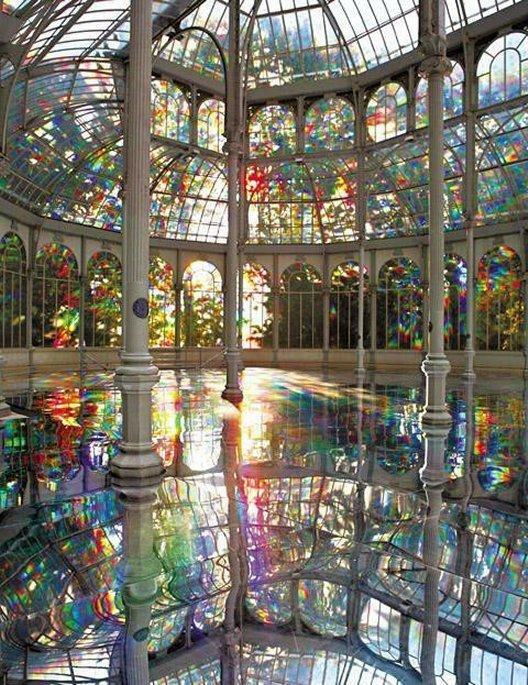 To sum up my day, I have chosen this picture of a Crystal Palace in Spain.